This is a blog about Chuck Norris. Whenever he does a push-up, he pushes the world down. Chuck Norris doesn't go swimming, water just wants to be around him. I think that he is a very cool person. He was in this movie called The Expendables and he comes out of nowhere with a machine gun. 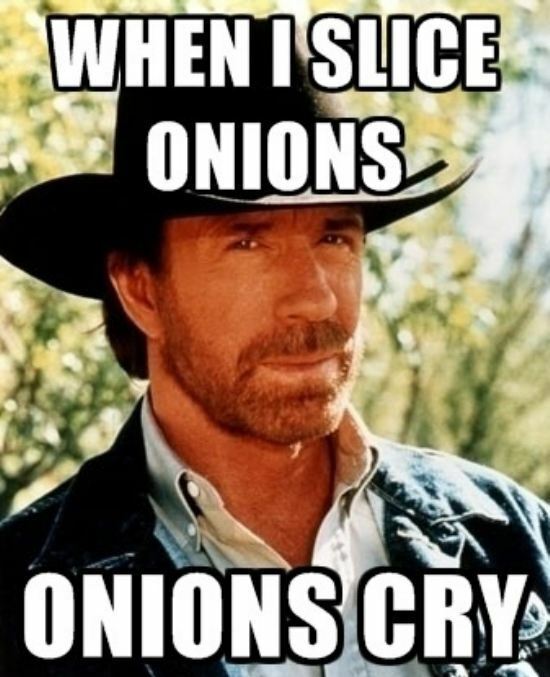 Also when you search "Where is Chuck Norris?" Google comes up with the result, "I'm sorry you can't find Chuck Norris, He finds you..." So be afraid. Check under your bed, Check in the closet, but he wont be there. He's never where you think he is.